Generally a conversation about workers’ compensation is a discussion about a worker with a high-risk job. These are the employees who work with heavy machinery or are constantly 10 feet away from cars traveling 70 mph down the freeway. People who are injured on the job are those working in obviously dangerous conditions, right? 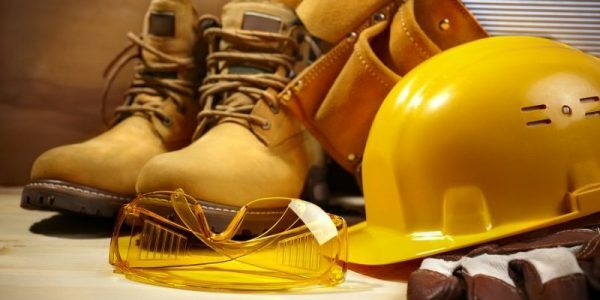 New evidence suggests that even those who quietly work in some less-than-hazardous-looking conditions are exposed to rather serious risks. These are the employees who work in the beauty industry. The culprit of these workers’ compensation violations are the employers who own and manage the ordinary, everyday nail salons so many New York women frequent. To understand the flourishing industry that is the nail salon business, first understand that New York City has the most nail salons of any metropolitan area in the United States; the next closest barely has half as many. 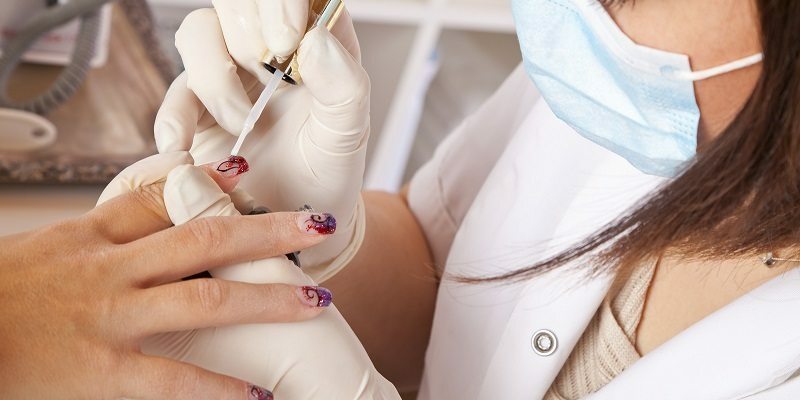 For the first time in its history the New York State Labor Department did a sweep of New York’s nail salons and found violation after violation of workers’ wage regulations. According to the Labor Department there were 29 nail salons targeted for investigation in 2014. Out of those a whopping 116 violations of state labor law were found. Essentially no evidence existed whatsoever of appropriate hours, pay, or even an acknowledgment of New York’s system of workers’ compensation. Abuse by employers was evident from both workers’ stories and observation of conditions in salons. The investigation also revealed that most “employees” were required to pay their “employers” for the opportunity to train in the salon until their employers found that their work warranted an actual paycheck. The offenses of workers’ rights ranged from outright physical abuse to economic abuse, some employers refusing to pay employees at all. The economy of the, on average, ten-dollar manicure creates a situation in which such offenses are not only possible but also probable. Our team at Napoli Law supports Governor Cuomo’s efforts to protect New York’s most vulnerable employees. We, too, want to put an end to unfair denials of workers’ compensation and outright violations of New York Law. The law is designed to protect all employees. 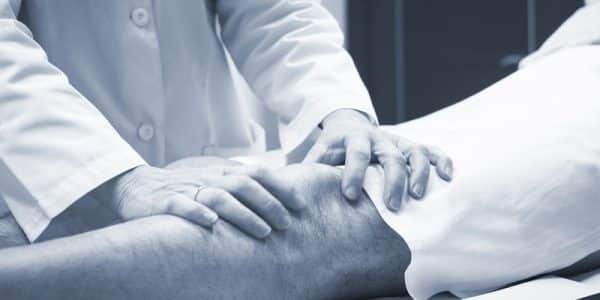 If you have suffered injury on-the-job from chemicals or any other source, you are entitled to compensation. Contact our dedicated team at Napoli Law today for a free consultation.